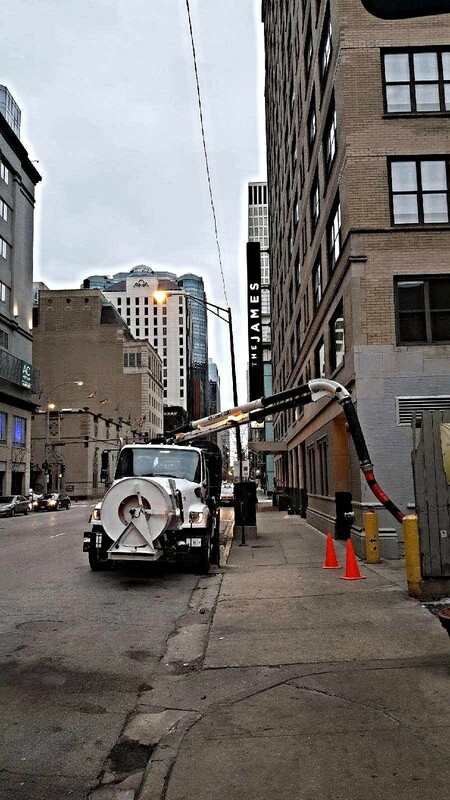 All City Environmental is Chicago's leading plumbing & liquid waste removal provider servicing clients with total pride, exceptional care, honesty & integrity, and commitment to excellence. We handle all customer needs as a full service provider across the city and and suburban locations. Our deep experience, quality craftsmanship, open communications, and professional service shines through on every project we tackle. 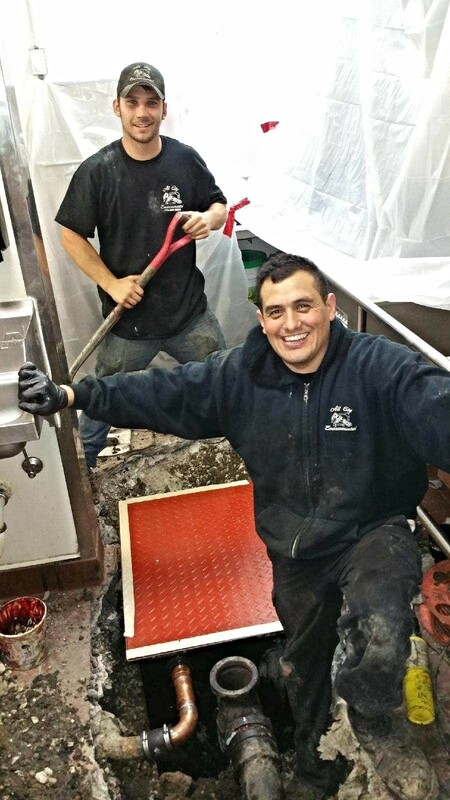 Who we are and how we do it makes with us a great plumbing partner. We get it done right and our pricing aims to please for any service or repair needs. 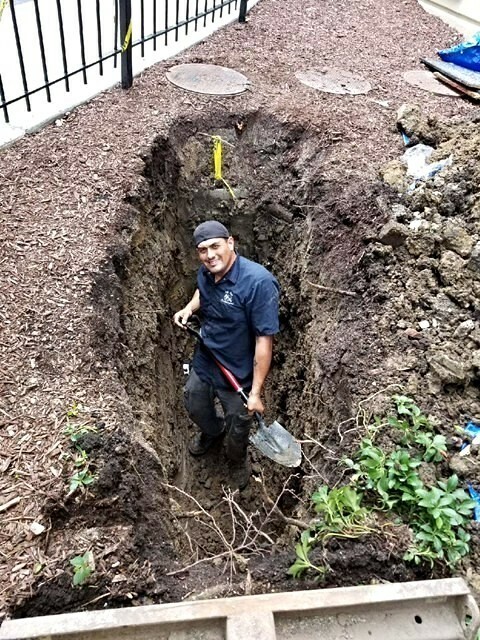 With All City.....you have a friend in the plumbing business and can always rely on us being there when you need us. Our Highly Valued Customers includes commercial properties, condominium associations, businesses & restaurants, municipalities, residential customers, and new construction. 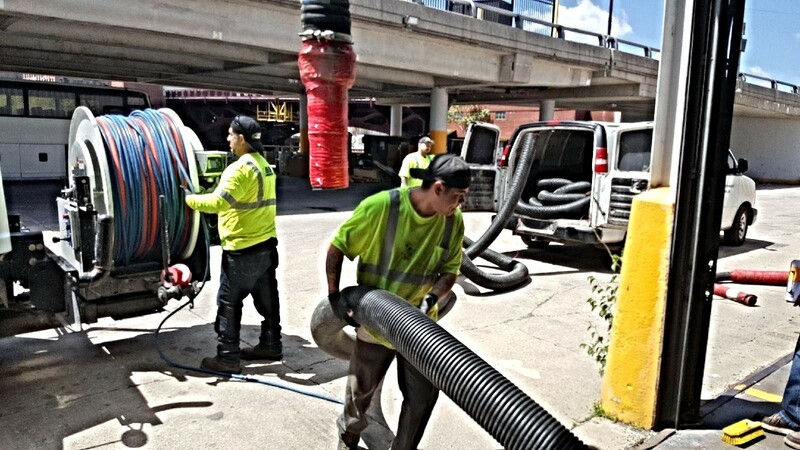 We service all customer needs as our highly experienced team and exceptional equipment & service fleet is ready to take care of any plumbing and liquid waste needs. All City responds fast to whatever you need by assessing the situation and fully explaining everything with the most transparent work suggested and total upfront pricing without hidden surprises. Our high integrity business practices ensures customers fully understands the cause, best solution to go about repairing or service, then doing n the cost effective and time efficient manner. 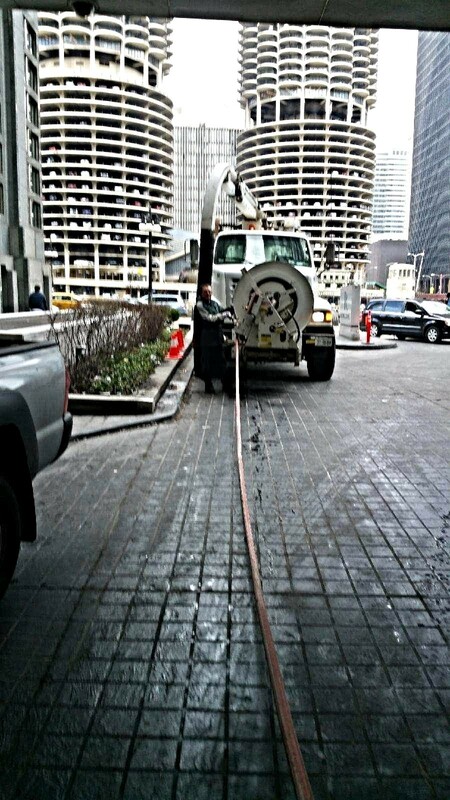 We Get It as All City cares about each and every customer. We go the extra step and do whatever is necessary to ensure your satisfaction. We've worked hard to build our business and work extra hard to keep our highly valued customers. We hire the best people for our team, invest in the best equipment, and do the best work out there wearing our heart on our sleeves to earn and keep your business. This passion and commitment to quality is what makes us special and a true plumber services partner you can always rely on. We Do It All & No Job Too Big Or Too Small as we've been around the block and seen it all. 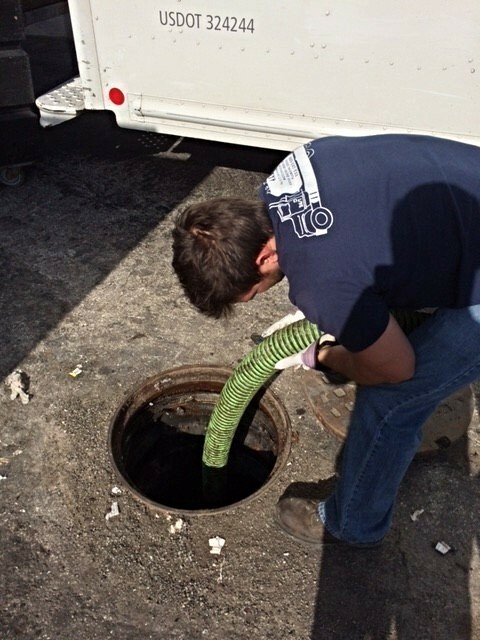 From catch basins to grease traps to storm sewers to jetting & rodding to sludge removal to pipe repairs to flooding emergencies to repairs & installations of all kinds....we're here whenever you need us. use them time and again."